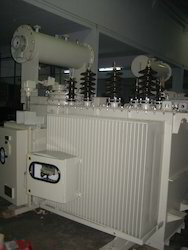 Manufacturer of a wide range of products which include hermetically sealed transformers and corrugated type transformer. We manufacture a high performing range of hermetically sealed transformers that are extensively used in various power applications for interconnecting the systems functioning at different voltage classes. We offer quality range of Transformer Corrugated Type (Export). 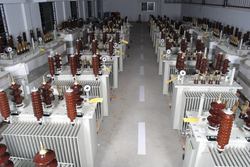 Alltransformers undergo rigorous quality control checks and are routinely tested as per in our fully equipped laboratory. Any specific test required by the customer can also be arranged.